At last, the first in many years Magical Mystery Tour Metal Lunch Box. 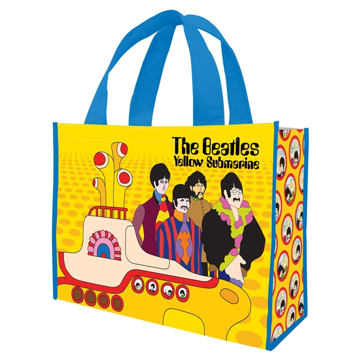 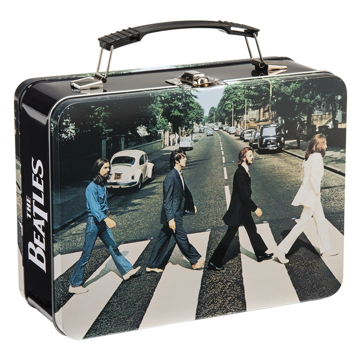 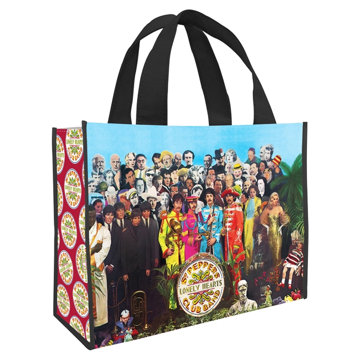 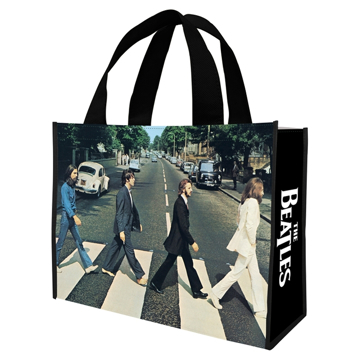 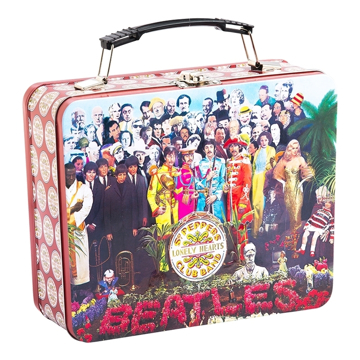 Whether it’s holding lunch or storing gear, Fab Four Store retro tin totes are sure to please. 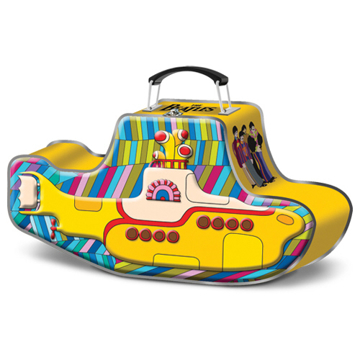 At last, the first in many years Sgt. 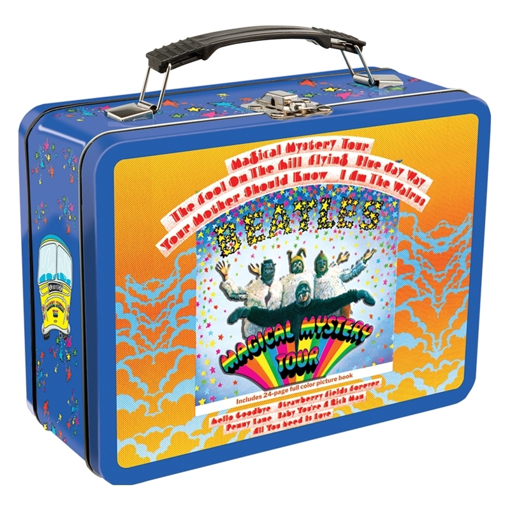 Pepper's Album Cover Metal Lunch Box. 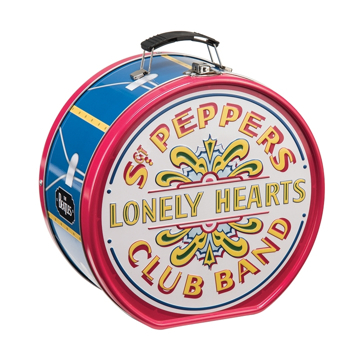 Double sided with LP track listing and the Pepper seal around the edge. 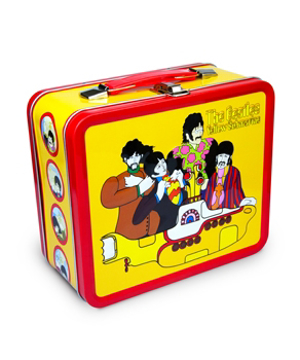 Whether it’s holding lunch or storing gear, Fab Four Store retro tin totes are sure to please.